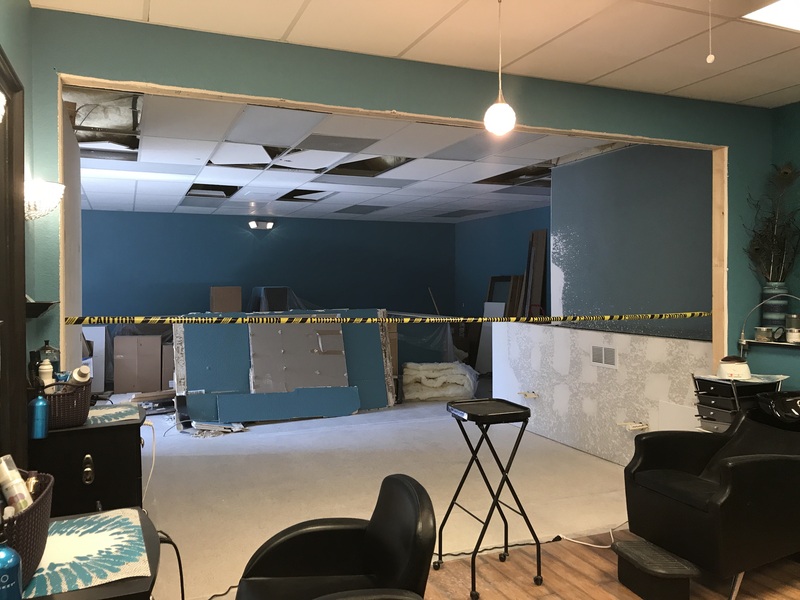 We are so excited to be expanding our salon! There’s a little dust now but it will all be worth it when construction is finished!! 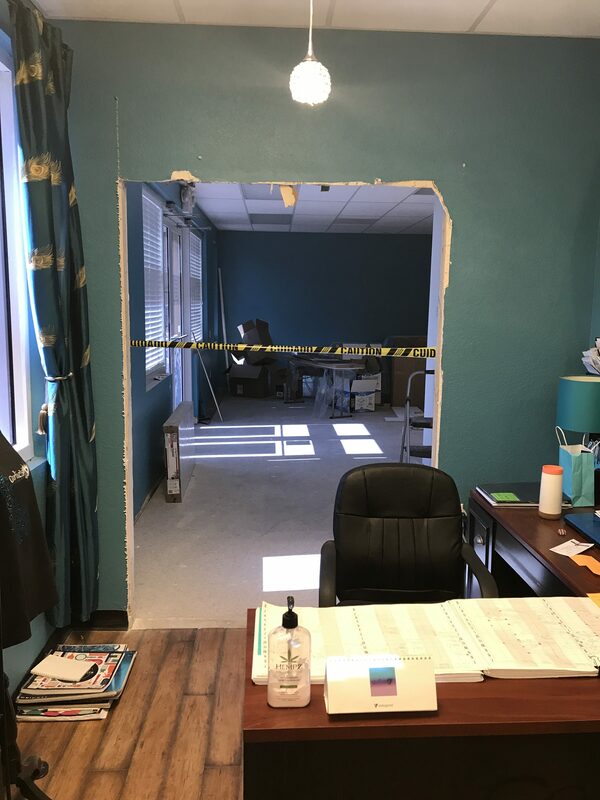 And yes, we are still open during construction, so call Carlie’s Cutting Edge Salon 941-204-9466 to schedule your appointment.